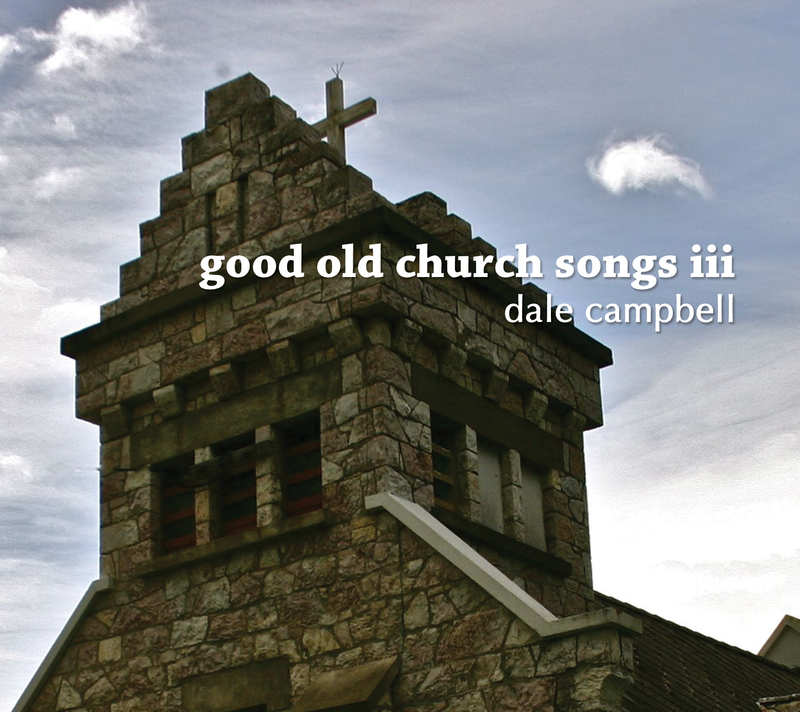 Good Old Church Songs III. Way back when I used to want to be the next Chris Tomlin (because we don’t have enough worship leaders), I remember starting a “worship band” (because we don’t have enough worship bands). I actually got us all together for I think one jam-slash-practice… Looking back, they were actually pretty stinking solid musically. A patient, and accurate drummer, a skilled bassist (who could play upright, etc. ), and a fantastic female vocalist… and I was ‘humble’ enough that I even planned to let her sing lead on a few songs. If this is not embarrassing enough, I remember quite distinctly proposing a name for this worship band (or was it more informing them!?). I think I’d even printed out a ‘logo’ on plain white 8 1/2 x 11 (which is NOT exactly the same size as A4, for all you kiwi readers), using —ouch the embarrassment!! !— Papyrus font on Microsoft word.